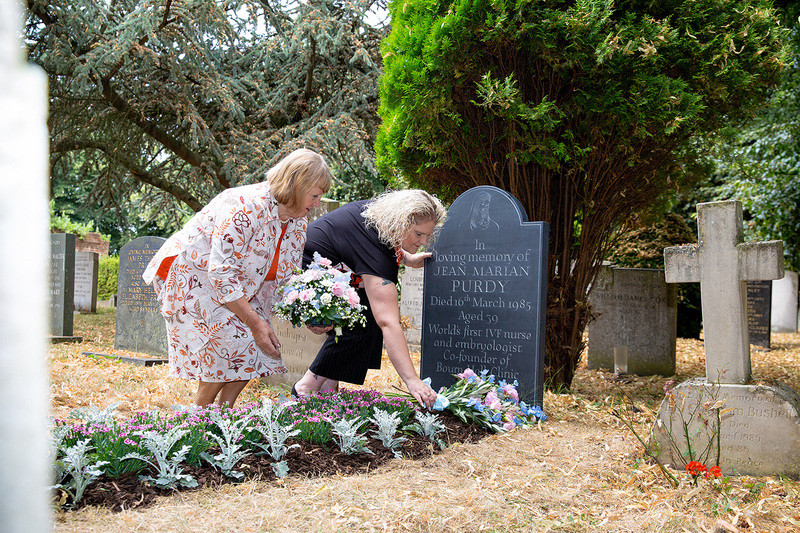 Working alongside physiologist Robert Edwards and gynaecologist Patrick Steptoe, Jean Purdy became the world’s first embryologist for the first-ever ‘test tube’ baby – Louise Brown, who turns 40 on 25 July this year. Before her premature death in 1985, aged 39, Jean saw over 500 babies conceived following successful IVF at Bourn Hall, the world’s first IVF clinic; as Technical Director, Jean helped turn the science into a robust medical treatment. 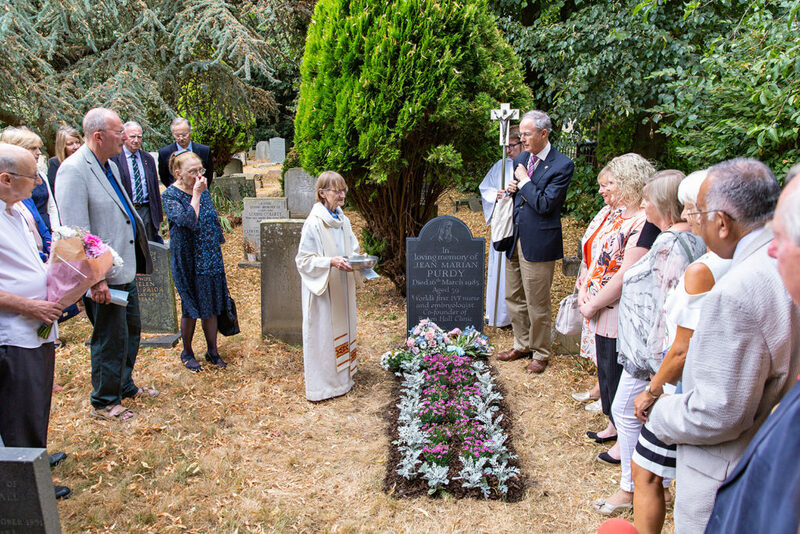 Her great contribution to medicine has at last been recognised with a memorial service and blessing of a new headstone in the presence of Jean’s family, friends and colleagues. 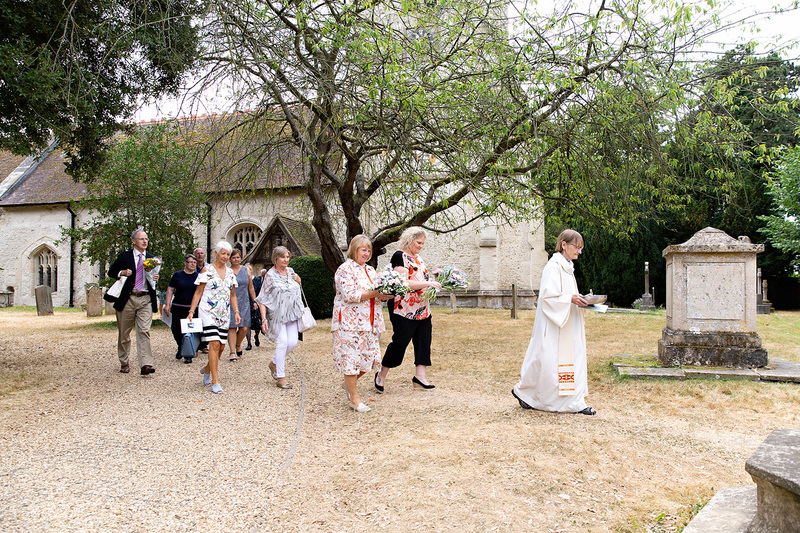 Louise laid flowers on behalf of all those who have benefited from Jean’s work. Roger Gosden, a former doctoral student of IVF pioneer Robert Edwards and Jean Purdy’s biographer said a few words along with Dr Thomas Mathews who had worked with Jean in the early days of Bourn Hall. Jean was co-author on 26 academic papers about IVF between 1970-1985 including Nature and The Lancet and her contribution was recognised by fellow IVF pioneers Bob Edwards and Patrick Steptoe. 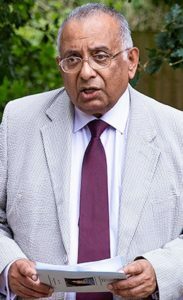 At a lecture to an audience of specialists on the 20th anniversary of clinical IVF, Edwards announced, “There were three original pioneers in IVF not just two”. 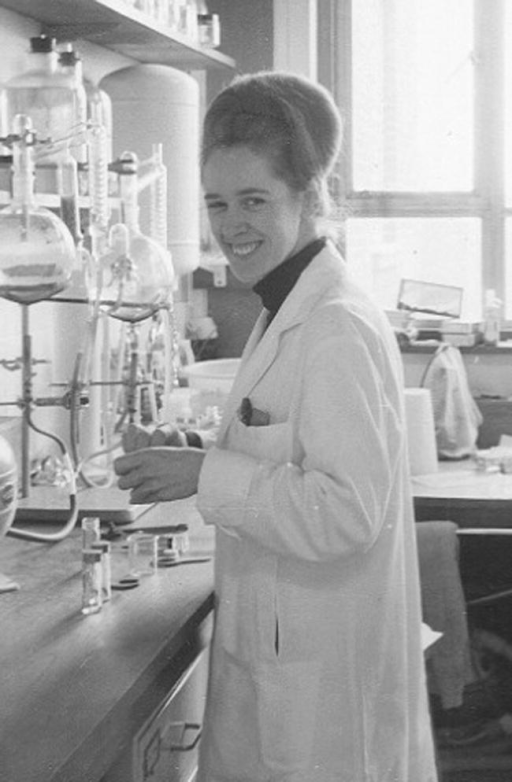 Jean was 23 and a qualified nurse when in 1968 she applied for a post as a research assistant with Robert (Bob) Edwards at the Cambridge University Physiological Laboratory. 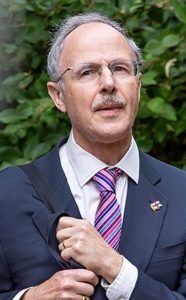 Edwards, who shortly after successfully produced the first human blastocyst, an 8-cell embryo, outside the body, had started a collaboration with gynaecologist Patrick Steptoe, who introduced laparoscopy to the UK – a forerunner of keyhole surgery. The intention was to use laparoscopy to collect eggs from the ovaries, fertilise them in vitro and place the embryos in the womb, overcoming the problem of blocked fallopian tubes, a major cause of infertility. IVF has since been adapted to treat most forms of infertility. However, little was known about human embryology or how to maintain the embryos and the research provoked moral outrage. Funding for the research was often refused. Therefore, both men had full-time day jobs – Edwards an academic at University of Cambridge and Steptoe a NHS consultant in Oldham. The team was given a small lab space at Kershaw’s Cottage Hospital and permission to do their research in their spare time, and they had to finance the equipment themselves. So, it was Jean that managed the laboratory, prepared the culture media, recorded the data and reassured and supported the patients. Over ten years, hundreds of women volunteered their eggs initially for research and later, as the science progressed, in the hope of treatment for infertility. Despite their success with Louise in 1978 and the first IVF baby boy, Alastair MacDonald, born in January 1979, the NHS refused to support the service and the team made urgent attempts to fund a private clinic close to Cambridge where they could work together. Jean eventually found a Jacobean manor house for sale — this became the world’s first IVF clinic, Bourn Hall. In 1980, she helped to launch fertility services there as the Technical Director. Jean died from malignant melanoma on 16 March 1985, at just 39. During her illness, a room was arranged for her in Bourn Hall where she could still be part of the team and receive guests. 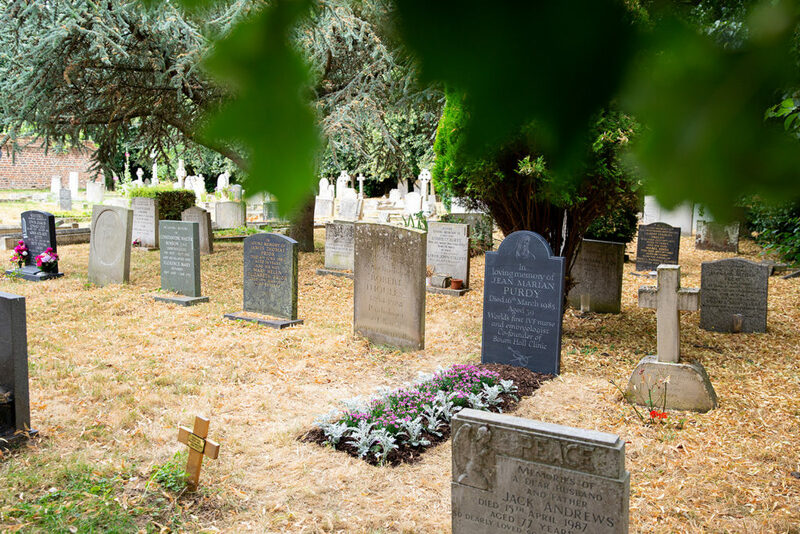 According to Jean’s obituary (The Times, 19 March 19, 1985), she was the first person in the world to recognise and describe the formation of the early human blastocyst, a foundational stage for embryo stem cell technology. Jean was buried beside her mother and grandmother in Grantchester churchyard, just outside Cambridge. 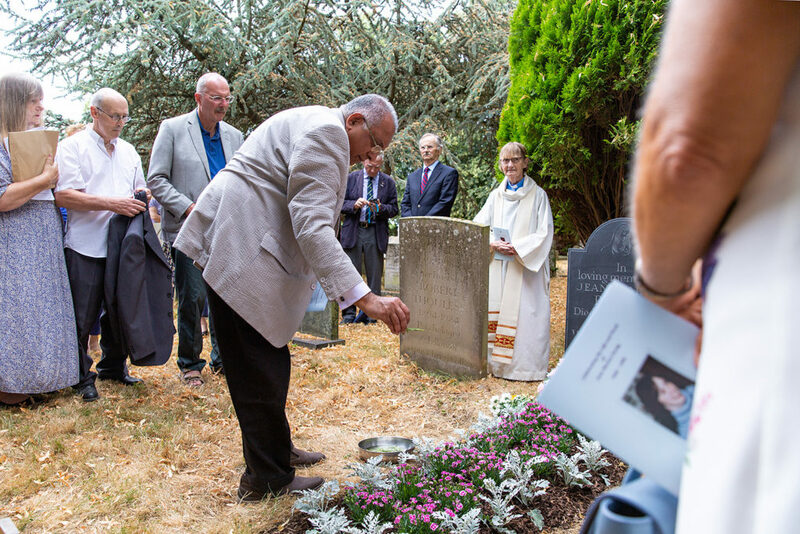 On 20 July 2018 Louise Brown, the world’s first test tube baby, honoured Jean by laying flowers on a new memorial following a touching church service attended by Jean’s colleagues, friends and relatives. 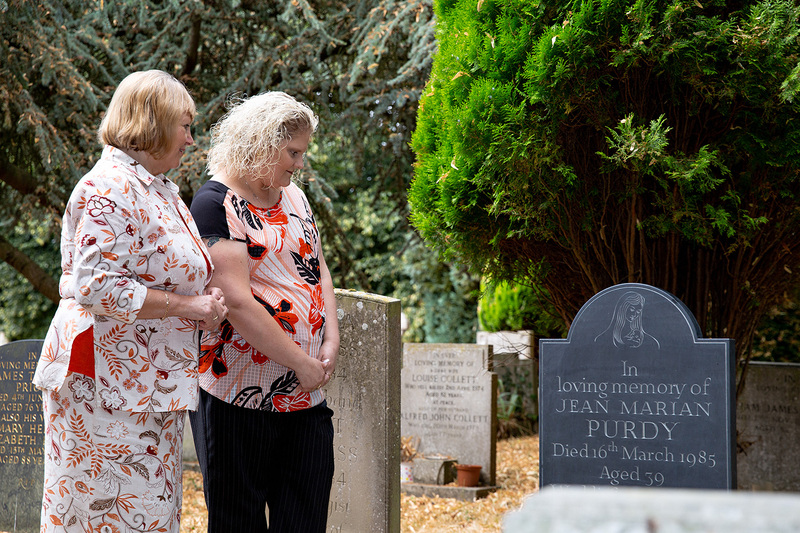 While her contribution to science is recorded through her papers, Jean’s living legacy is that through her dedication to IVF treatment 300,000 IVF children have been born in the UK since the birth of Louise – with over 20,000 conceived at Bourn Hall. 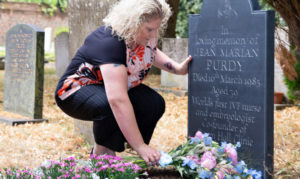 Louise Brown, the world’s first test tube baby said “My mum always talked about Jean and said she was an unsung hero and that without her IVF babies may never have been a reality. She wrote to Steptoe with the support of her consultant and was accepted on the programme in 1975. “In February 1977 I had my first attempt. Unfortunately, it didn’t work but I went back down in 1978 and bingo!” Grace gave birth to Alastair in January 1979. Jenny Joy, Robert Edwards’ second daughter, also remembers Jean fondly. “I knew Jean very well as a child, and also I worked at Bourn Hall in the early days so I know just how much she did, so it would be lovely to have this better recognised. 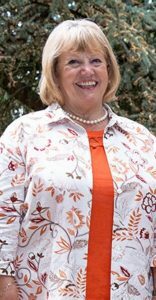 Dr Kay Elder, Senior Research Scientist, joined Bourn Hall in 1984 as Clinical Assistant to Patrick Steptoe. Kay managed the transition of IVF from in-patient to outpatient treatment as Head of the Outpatient Department, before joining the IVF laboratory team as Senior Embryologist. Roger Gosden, a former doctoral student of IVF pioneer Robert Edwards, expert in female infertility, and Jean Purdy’s biographer. 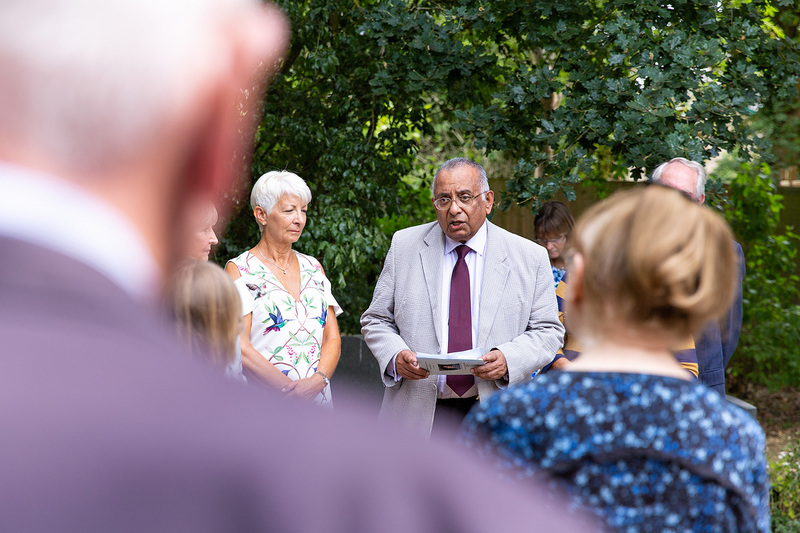 Dr Thomas Mathews was trained by Patrick Steptoe and was a colleague of Jean Purdy; he later returned to Bourn Hall to become Medical Director and has seen first-hand the impact of her work. “I had the pleasure of working with Jean a couple of years after the opening of Bourn Hall. For me her greatest legacy is a living one: over 20,000 babies have been born following IVF treatment at Bourn Hall, bringing great joy to their families and friends. 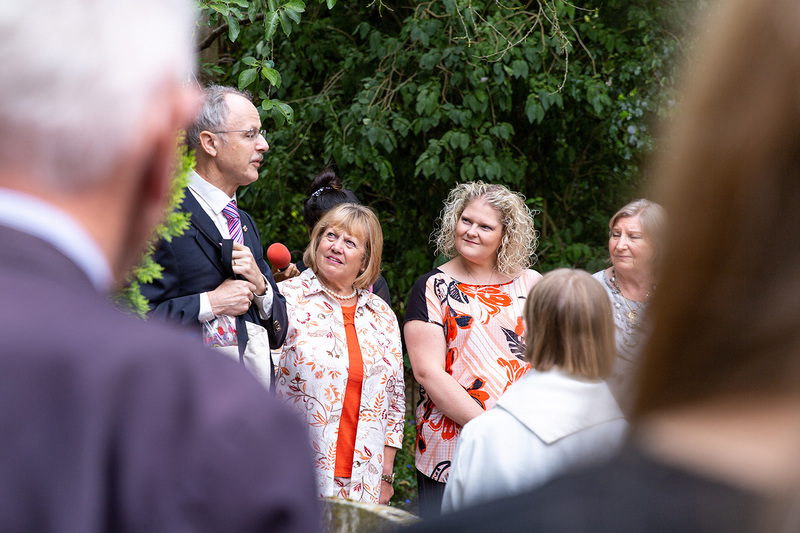 Janet Kirkland joined the nursing staff at Bourn Hall in 1982, just two years after it opened, and is now an Inspector with the Human Fertilisation and Embryology Authority (HFEA), the UK’s regulator of fertility clinics. The story of IVF is being celebrated with an exhibition at the Science Museum.